Welcome to this exclusive guide of LTE where you will be learn how to create and setup your blog. 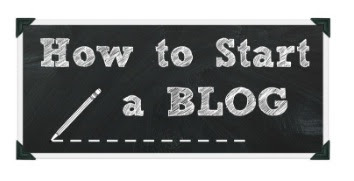 This guide is exclusively for new bloggers who want to set up their blog. You can write about any thing you want to, but we suggest you to make sure you have interest in writing that topic you about to publish on your blog as people (readers of your blog) will think that you are master in that thing you've create a blog post on. Generally blogging means any service or services. There are numerous services in the world through which you can blogging. Once I search on Google to fix of a cold problem and i visited a health related website. They provided information about not only the cold but also many types of the disease, its causes and it’s solution has been described in detail for free. And this service is called blogging . So blogging is a one type of service by which visitors get information and solutions. You can do blogging on your choice. You can start your blogging by your own website and It is a good idea. But you can also do blogging as a guest of another website. There are many free blogging sites in which you can submit your article and can get enough money. But it will be a great work if you start your work by creating your own blog. Then if your blog will continue well and gain a good rank, you will be able to earn a big amount of money every month. To create a best blog, just buy a top level domain and buy a good hosting. Then your blogging career will be smooth and easier and make money by your blog easily. Even if you can't code yourself or you don't understand the technical issues while creating a blog, you can start a blog on wordpress or blogger. Blogger or BlogSpot platform is very useful, when you want to start a blog to share your thoughts. When you have no money for blogging to buy domain and hosting. BlogSpot is really good. Blogger platform is very good when you are looking to start your own blog or website without money. Wordpress is also very useful. When you have money for blogging to buy domain and hosting. 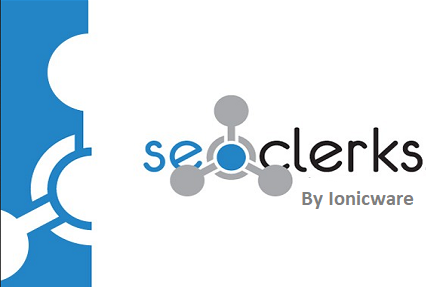 Wordpress is really good.You get complete control on the SEO, you host your own files, you can add SEO plugins, which will help to make your blog more SEO friendly. WordPress platform is amazing, when you are opting for professional blogging or creating a business blog. Now start your First Blog. Customise Layout of Header, Footer and sidebars. I think its all done for now and you've a great blog to start your blogging journey from here.